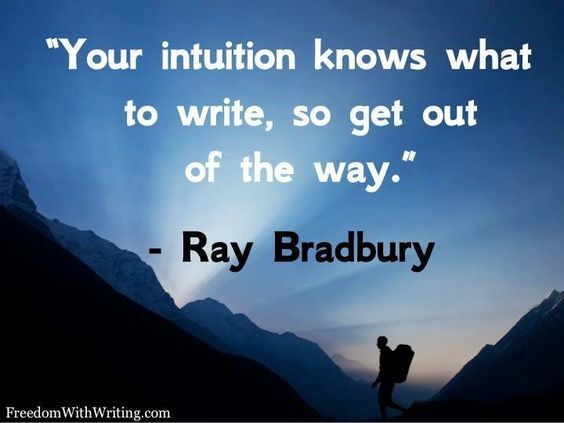 When writing, I follow my intuition over all else. When the script is yours, you should do what you feel is right. If you write with other intentions, it may not feel good. There’s something to be said about that though. Writing in the industry isn’t as simple as that. As much as I wish it was, people will ask you to do things that may not feel right for the story. At that point, only you can decide whether you stick to your guns or give in to the team. It’s best to be prepared and keep a mindset that the changes that are made can end up being for the best as well as the worst. There’s a point in this industry when your baby grows up and walks out the door. Hopefully it becomes something special.